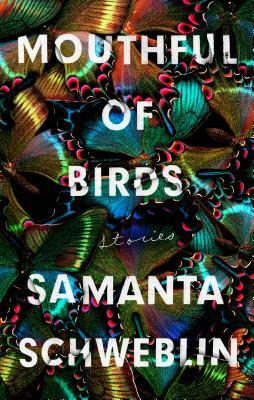 Samanta Schweblin is the author of the novel, Fever Dream, a finalist for the Man Booker International Prize and her first book translated into English. She was chosen as one of the twenty-two best writers in Spanish under the age of 35 by Granta and is on the Bogotá39-2017 list. Her stories in Spanish have won numerous awards, including the prestigious Juan Rulfo Story Prize, and in English have appeared in The New Yorker, Harper's, and elsewhere. Her work has been translated into twenty languages. Originally from Buenos Aires, she lives in Berlin.